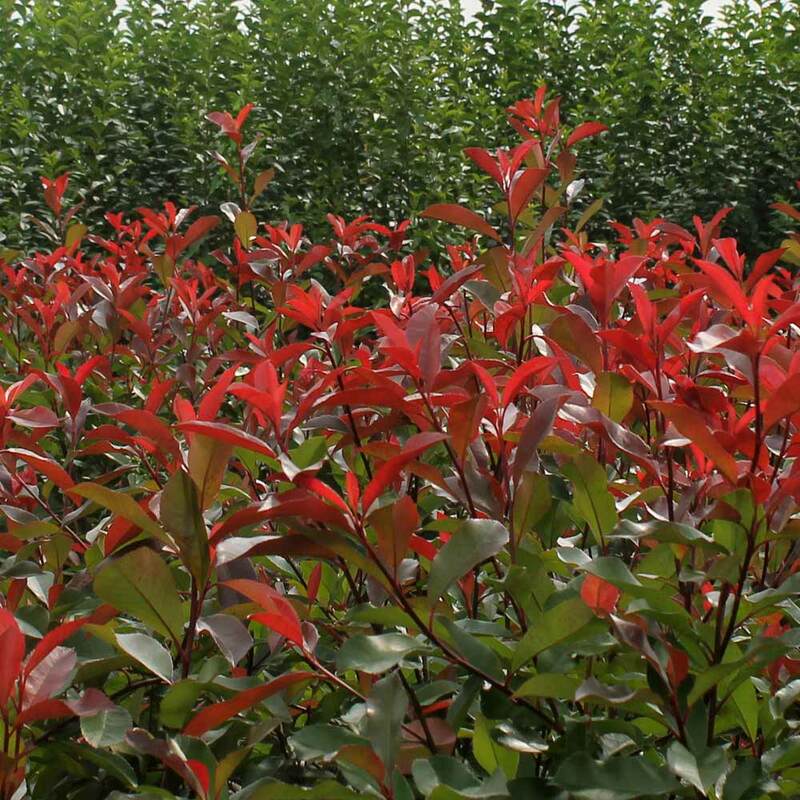 Photinia Red Robin is not a particularly dense shrub, so it has some movement in the breeze, attractive for many sites but not recommended where a security hedge is required. 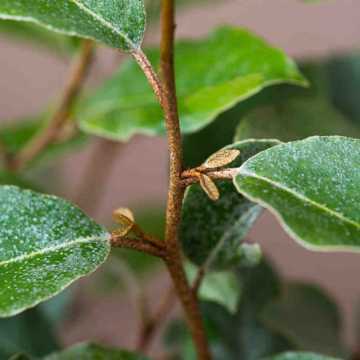 It develops clusters of small white flowers in mid and late Spring, sometimes followed by red fruit, but it is the spring foliage that sets this evergreen hedging shrub apart, which turns from a vivid red to eventually mature to dark green. 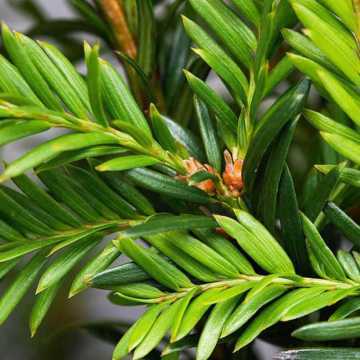 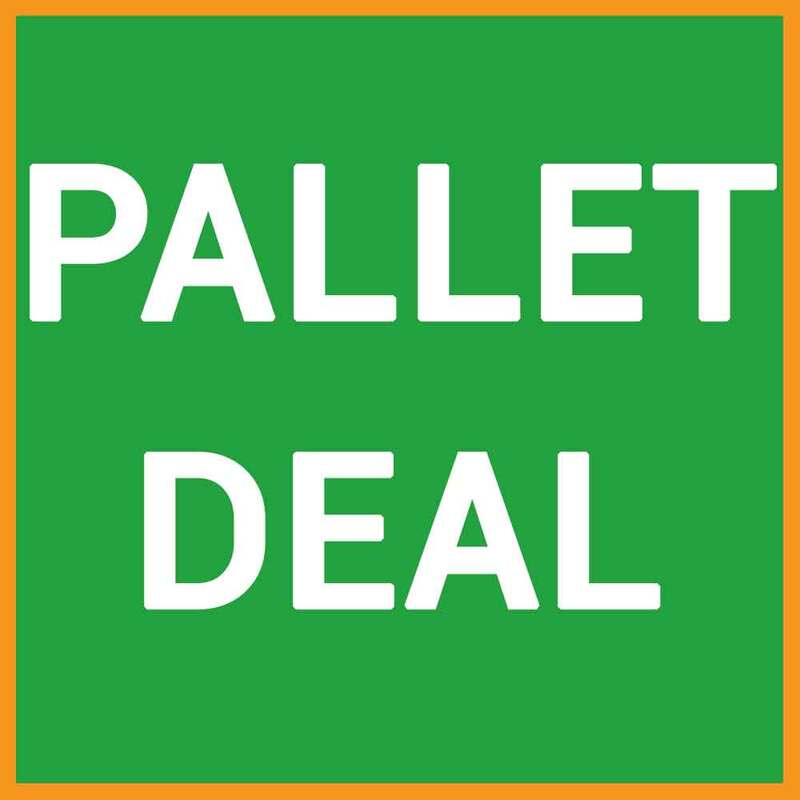 To find other hedging species that differ from the usual green colour, try our colourful foliage department. 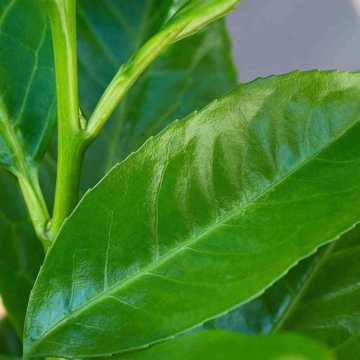 It prefers a sunny site but will tolerate partial shade and although frost hardy young plants should be protected in Winter. It will do well in any well drained soil. 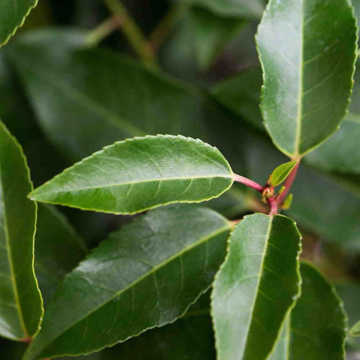 The Photinia shrub can be prone to leaf drop. 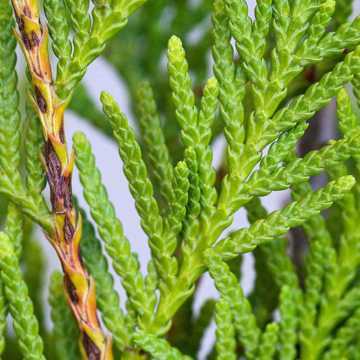 If this happens, prune it back but dont cut into leafless wood and apply a slow release fertiliser in spring and water if necessary and you will be rewarded with vigorous bright new growth. 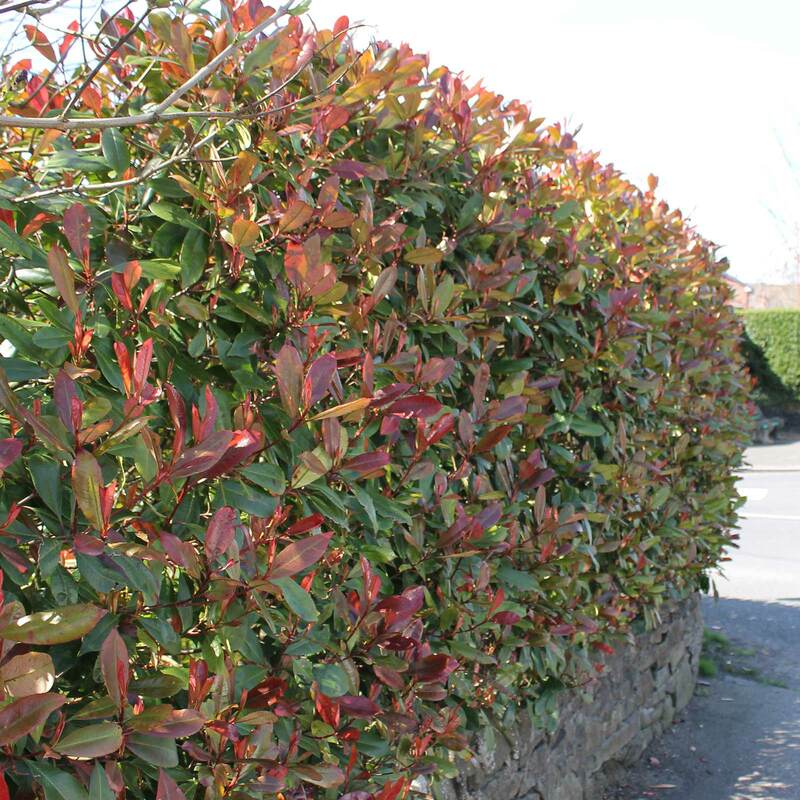 Photinia should be trimmed to a formal hedge shape in late Winter and early Spring or can be left informal, just being trimmed down in height and width when needed.